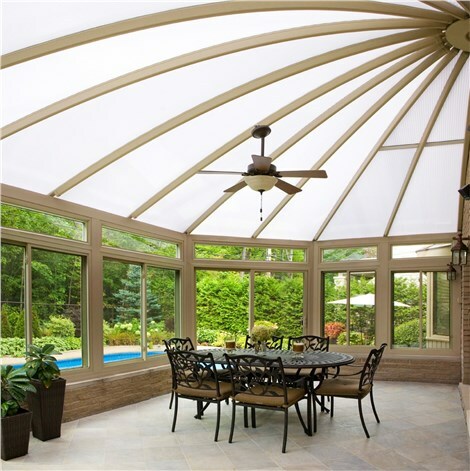 Add much-needed, flexible square footage that your whole family can enjoy together! When you need more space for your family, look down! 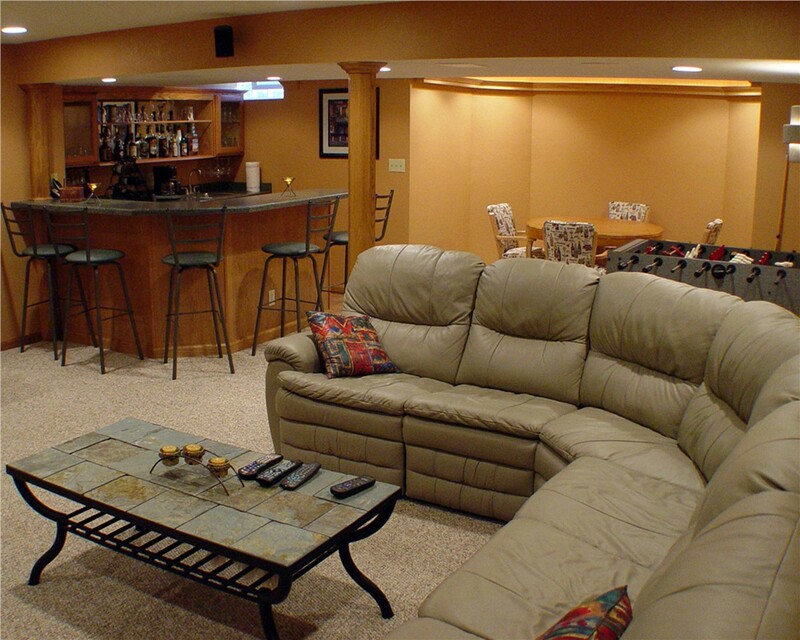 An unused basement is the perfect way to add value and usable square footage to your home for much less than the cost of an addition. 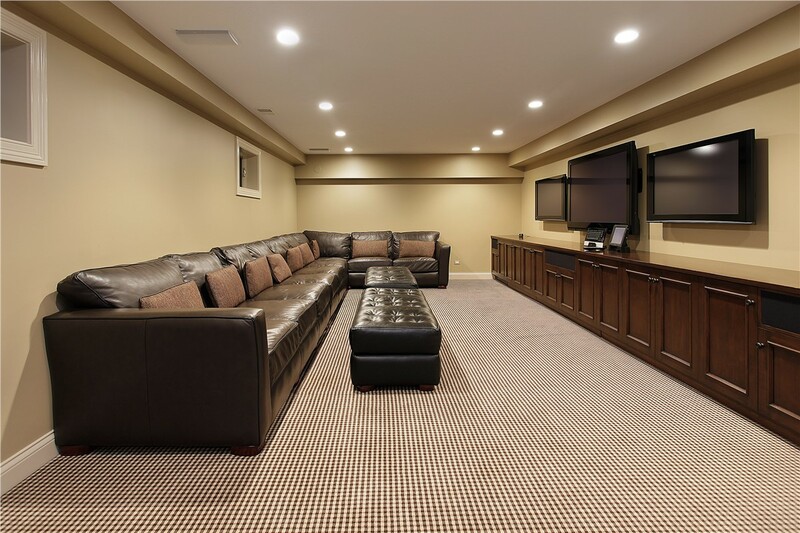 Sunview Enterprises can transform your unfinished basement into a stunning Long Island basement family room that can become the center of family life in your home! Since 2009, our family-owned business has been helping local homeowners update their basements and make their homes more functional. With an eye towards always providing exceptional service, our talented team will create a space that exceeds your expectations! Safe: We’ll install beautiful egress windows to ensure it’s always easy to exit your basement. 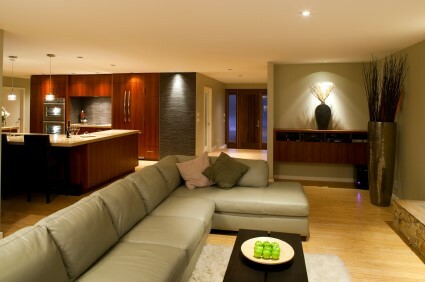 Healthy: Our basement finishing system is resistant to mold and mildew, helping the air to stay clean and healthy! Affordable: Because we handle every part of the project from design to completion, we’re able to offer affordable prices. 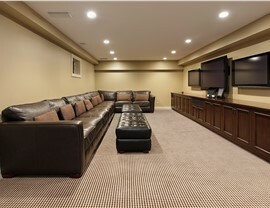 Comfortable: Sunview Enterprises uses wall panels that provide maximum energy efficiency, so it’s easy to maintain an ideal temperature in your finished basement. Environmentally Responsible: We are committed to green building practices, and our wall panels are manufactured in a way that does not harm the environment. 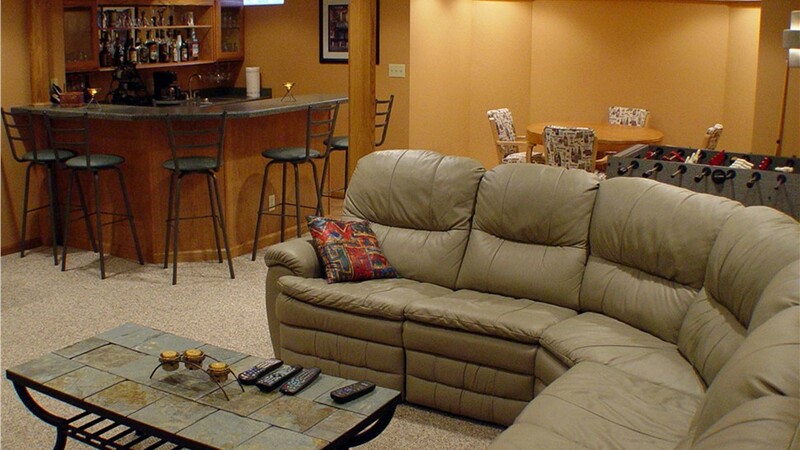 Get a Free Quote from the Area’s Basement Finishing Experts! When Long Island and Nassau County homeowners need quality basement finishing services, they call us! 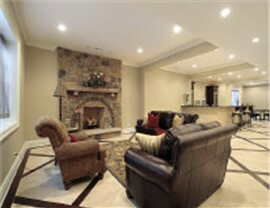 Give Sunview Enterprises a call today to learn more about creating your own basement family room. 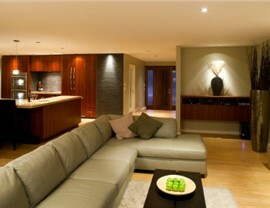 You can also fill out our online contact form to schedule a free, in-home design consultation!